For the first time in 12 seasons, ABC’s “The Bachelorette” will feature its first African-American star, Rachel Lindsay. The show first premiered in 2003 after the runaway success of “The Bachelor.” It follows one woman as she is pursued by 25 potential suitors. The show has faced criticisms for lacking diversity. The 12 seasons of “The Bachelorette” and 21 seasons of “The Bachelor” have all had white stars, with the exception of the Venezuelan season 18 star, Juan Pablo. The rest of the cast has been a primarily white group of suitors with only a few people of color present. 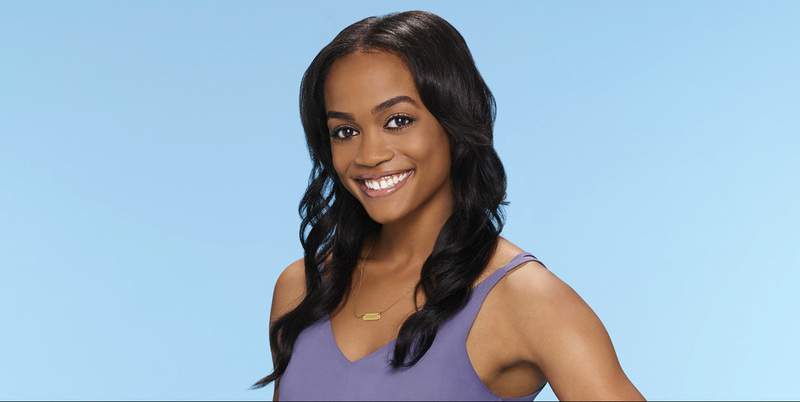 Rachel Lindsay has made it farther than any other African-American woman on the show, which has been noticed by audiences. Carmella Ndayishimiye, freshman political science major, has watched the show for seven years and said she was happy and terrified when she heard the news that Lindsay would be the next Bachelorette. Tiffany Schiro, junior psychology major, said she has watched the show for five years and enjoys the dramatic and “cheesy” aspects of the show. She said she likes the choice of Lindsay for the bachelorette because she is beautiful, smart and charismatic. The show has faced legal issues over its lack of diversity in years past. A class-action lawsuit was filed in 2012 after Ashley Hebert’s season included no minorities. The case was dismissed but the issue persisted. Ndayishimiye said she never thought to audition for the show because no African-American women made it very far. She said she thought people of color were not meant to find love on TV.